The Path to Learning continues to grow. Four new stones were added in June with two more on order. UMW Saint Paul's State College, Pa.
Chanel is Mama's great-granddaughter. 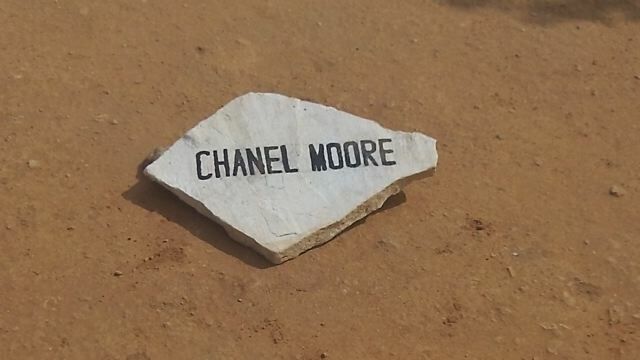 This stone is to honor her graduation from High School and start of University. 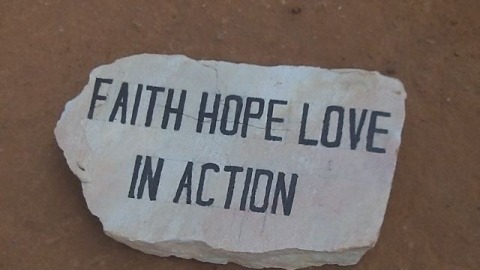 This stone was a gift from Anita and Hyong Kim, who believe that education is the path to the future. 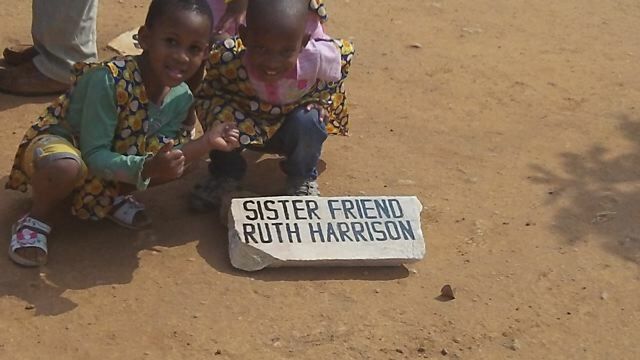 The children are some of the students who will attend the primary school.